By Fahad Khan in Social Media. Updated on April 11, 2016 . 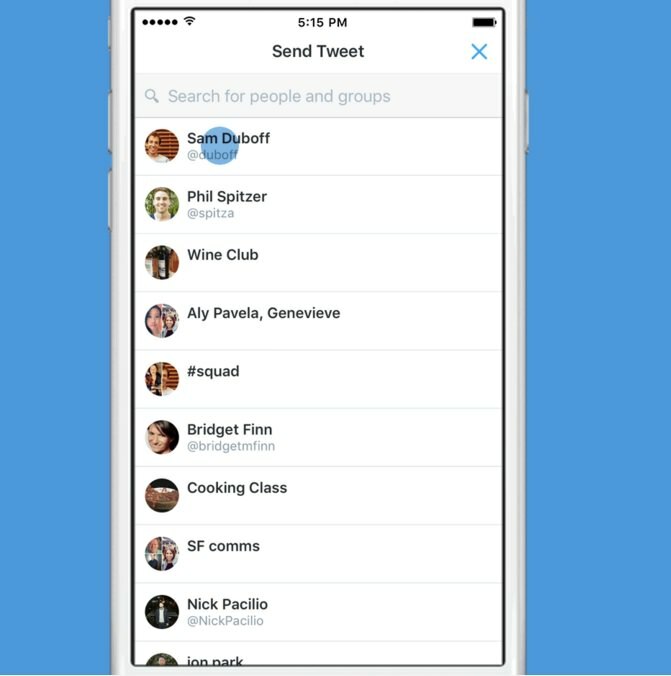 Twitter has introduced a new feature called Share via Direct Message which allows you to share tweets privately. You can find this function in the form of an Envelope button (on iOS and Android apps) in the same row as the Like and Retweet. Here’s how you can use this to share tweets privately via Web, Android & iOS App. (Step 1) Click on the More (triple dots) option below the tweet. 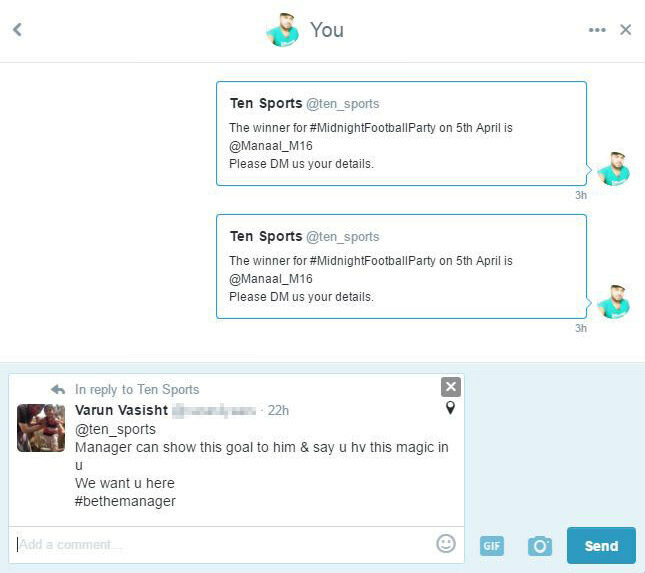 (Step 2) Click on Share via Direct Message in the drop down menu. (Step 3) Enter name(s) of person(s) or group(s) you want to share the tweet with and click the Next button. (Step 4) Add any comment if you want and click the Send button to share the tweet privately in the message. 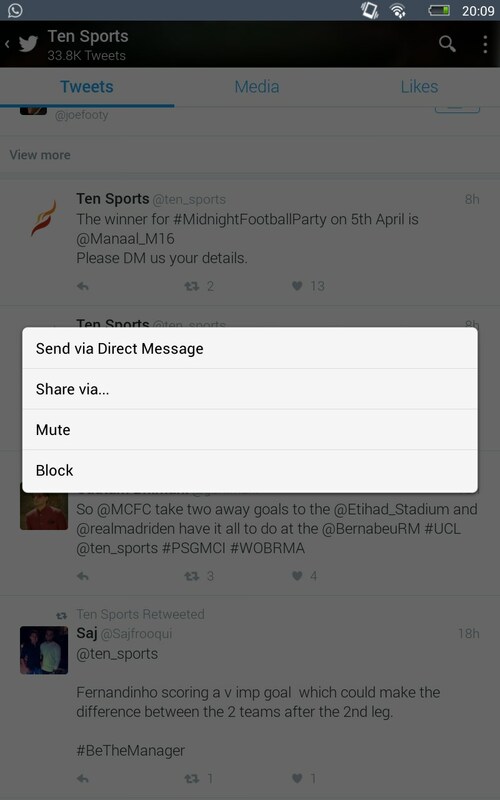 A message button to share tweets privately has been added in the Android & iOS App (April 2016). If you don’t see it yet, it may take a while to roll out. 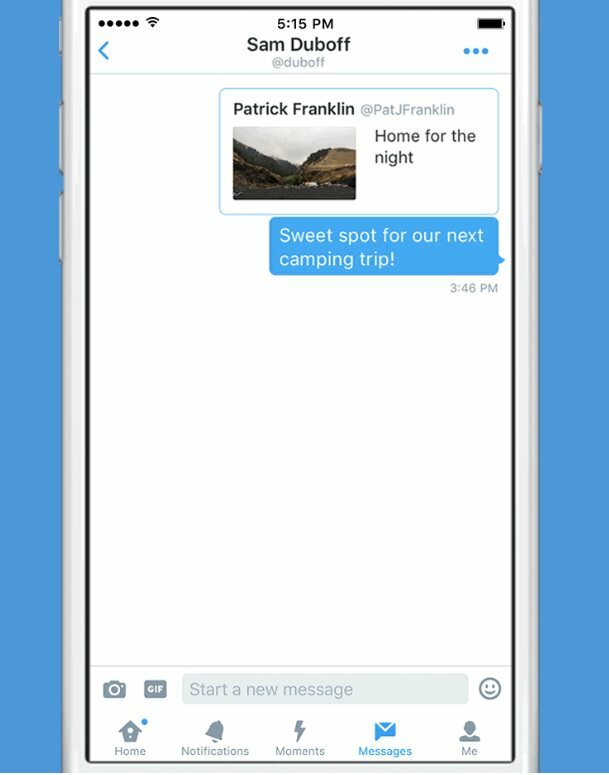 (Step 1) Tap & hold a tweet you want to share privately and a pop up menu will appear. 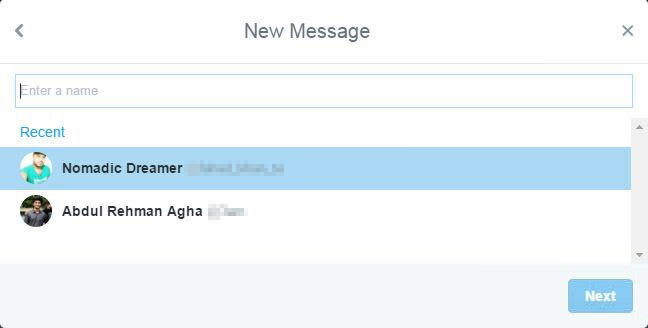 (Step 2) Click Send via Direct Message. 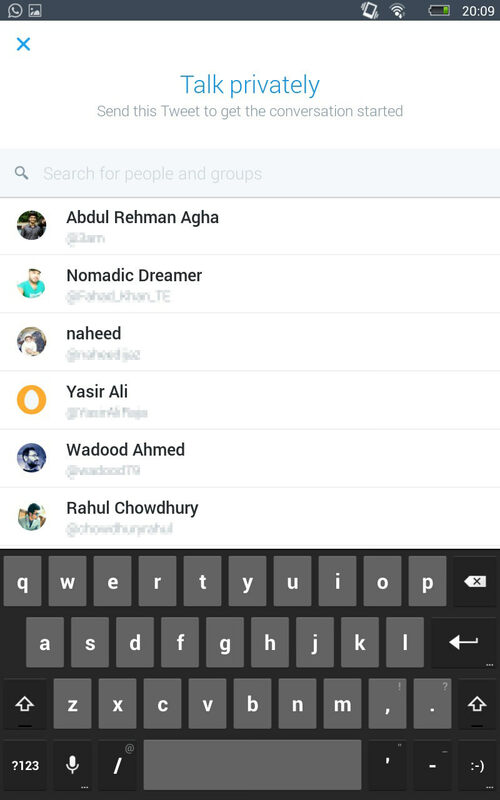 (Step 3) Search & select the name(s) of person(s) or group(s) you want to share the tweet with. 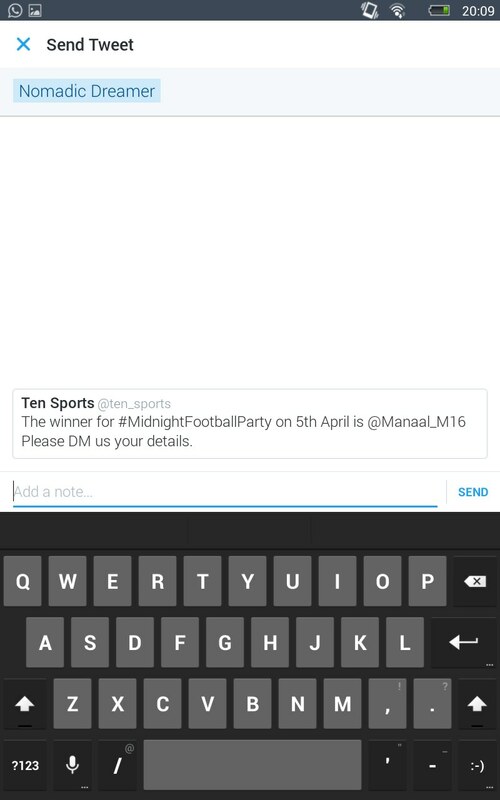 (Step 4) Add any note and click the SEND button to share the tweet privately. (Step 1) Click on the little Envelope button (as shown in the image). (Step 2) Search & select the name(s) of person(s) or group(s) you want to share the tweet with. (Step 3) Add any note and click the SEND button to share the tweet privately. Images are from the Twitter official blog.